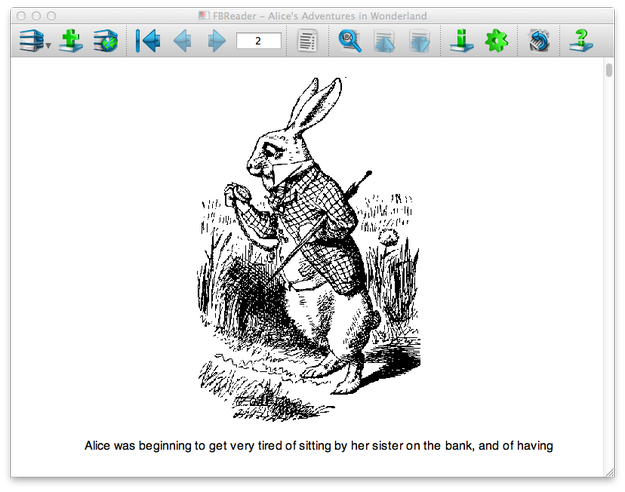 FBReader for Mac is free easy-to-use e-book viewer, that supports variety of e-book formats, such as EPUB, PDF, FB2, Plucker, Mobipocket, TXT simple text and many others. Open epub files on Mac - Reading e-books with Adobe Digital Editions for Mac, Nook for Mac, FBReader for Mac and Calibre for Mac. If you need more information please contact the developers of FBReader for Mac (Geometer Plus LLC), or check out their product website.